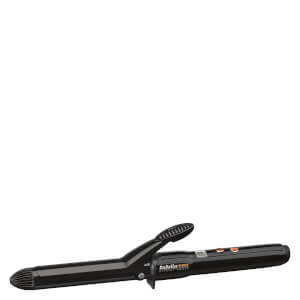 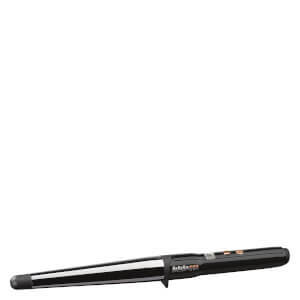 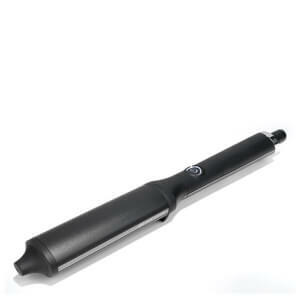 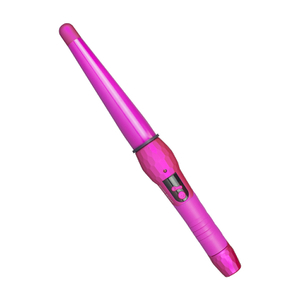 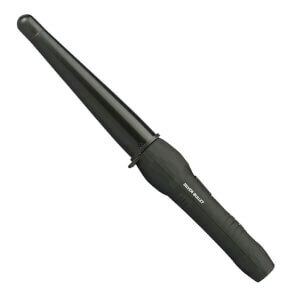 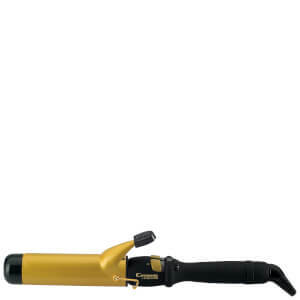 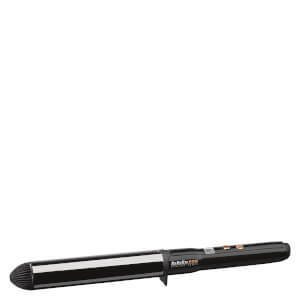 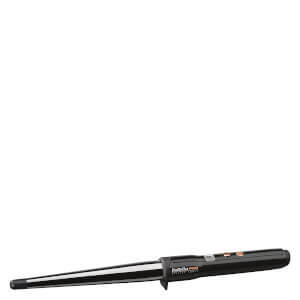 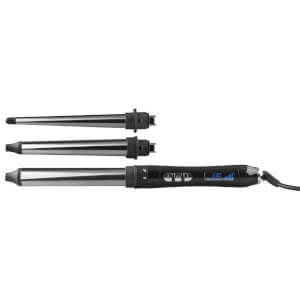 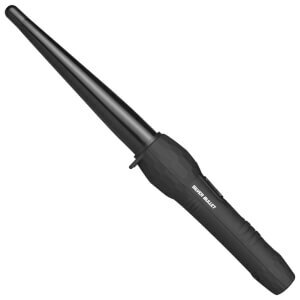 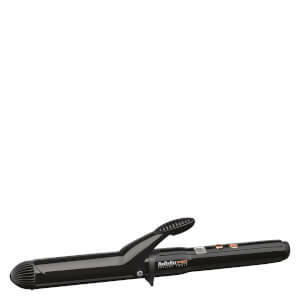 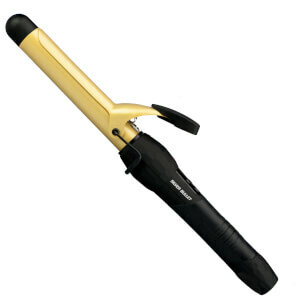 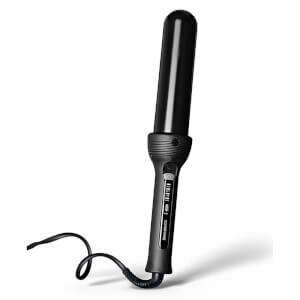 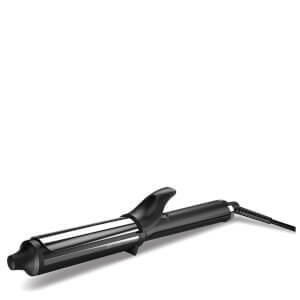 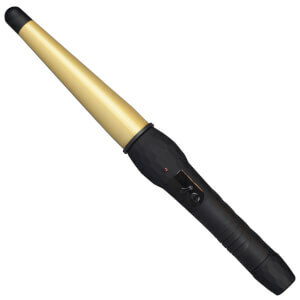 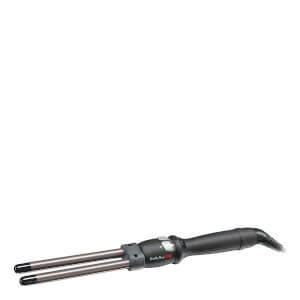 Create movie star waves or tight, voluminous curls by adding a new curling iron to your collection. 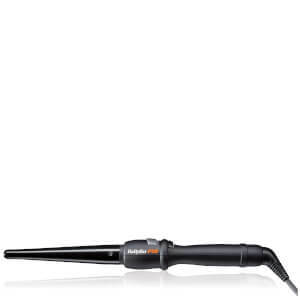 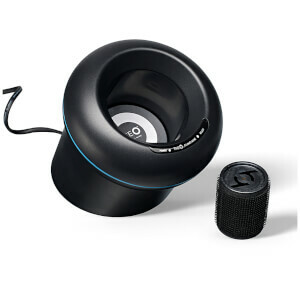 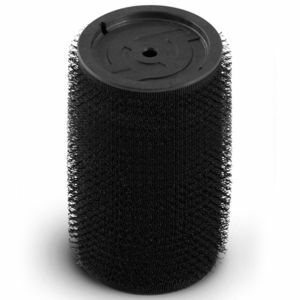 With a huge range of tools on offer, discovering your new holy grail product is easy. 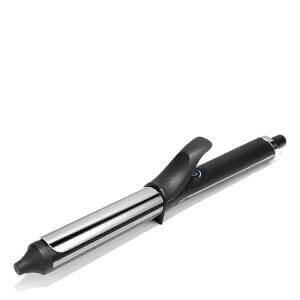 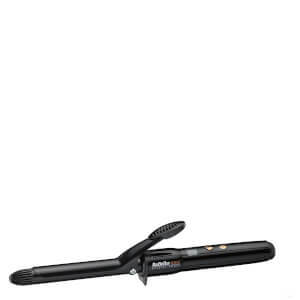 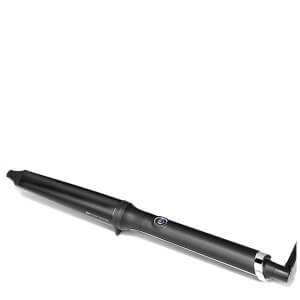 Optimally designed to deliver amazing results whilst reducing damage to your locks, a quality curling iron is always a wise investment.